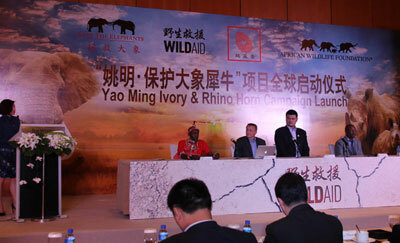 The Chinese public is not aware of poaching and that they are buying illegal ivory and horn. 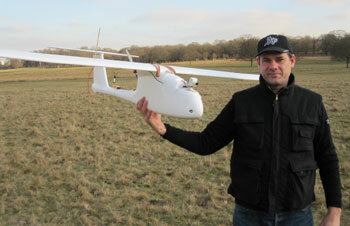 Drones are being used to track poachers of endangered wildlife and even being deployed to catch illegal fishing. 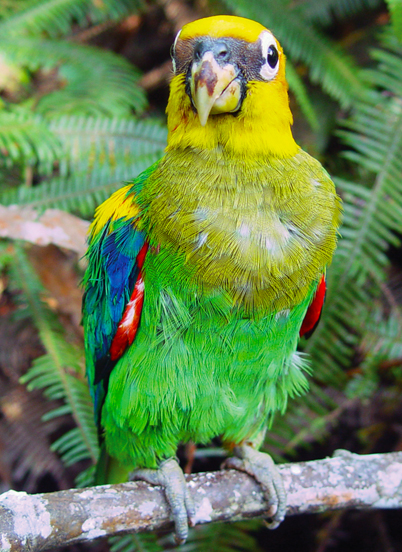 There still a multi-billion market in exotic birds and animals. Read about this global crackdown. Urbanization, invasive species, water scarcity are impacting wildlife everywhere.